Three internationally renowned artists, Jacques Lancelot, Guy Deplus and Michel Arrignon, collaborated to produce the Festival clarinet in 1987. It meets the needs of today's musicians and teachers who are faced with the daunting task of interpreting a wide repertoire of works from Mozart to Boulez. 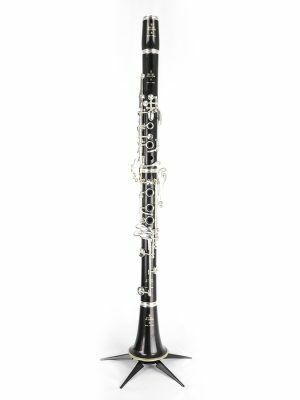 The Festival belongs to the R13 poly-cylindrical bore family, giving it a focused, ringing and fluid response across all registers. 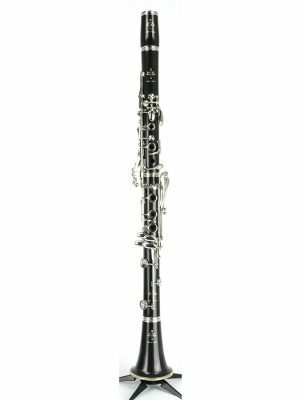 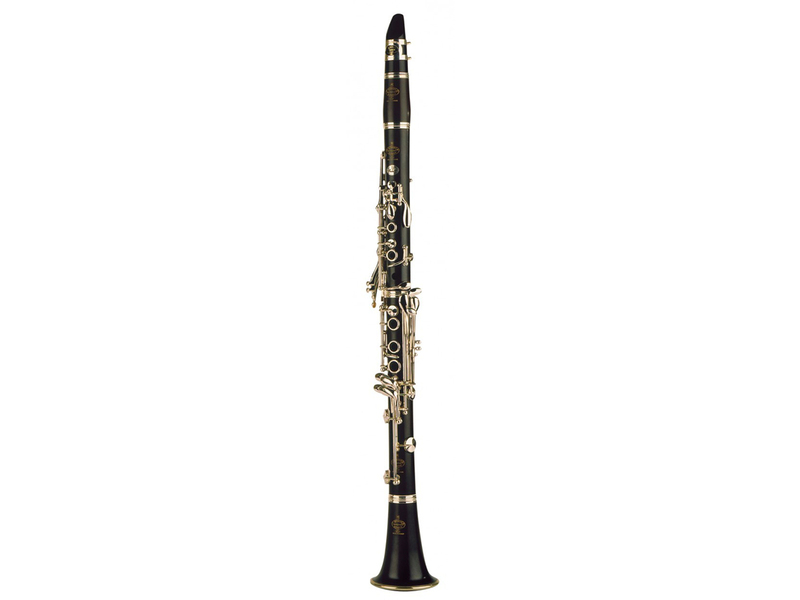 Additionally, because the body of the clarinet is crafted from a very dense cut of African blackwood, the Festival produces a warm and rich tone.